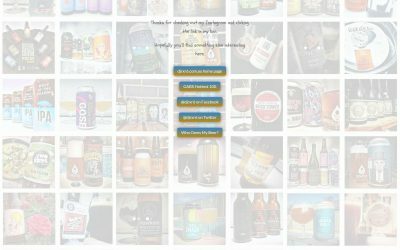 After a social media exchange with some podcasters, I’m inspired to take a closer look at Tasmanian beer and the GABS Hottest 100 Craft Beers of 2018. 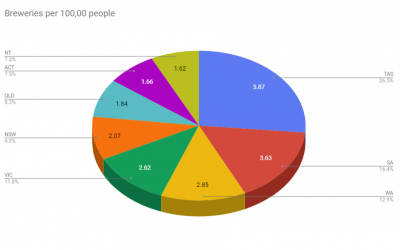 Funnel traffic from you Instagram page with a landing page. 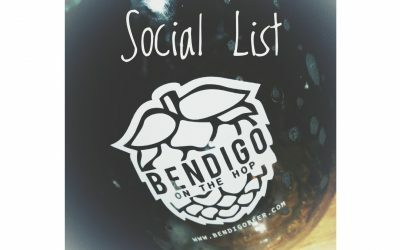 Check out my Social List for Bendigo On The Hop brewers and venues.